I'm Mark Cameron, Vice President of Geneva Products. When I was 14 years old, my family moved from the city to a farm in northern Wisconsin. 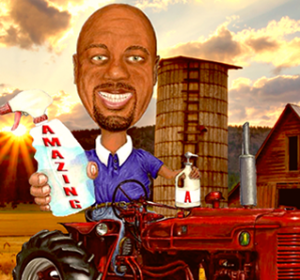 It was a lot of hard work and in-depth learning, but I have appreciated the agricultural industry ever since. In 1985, I began selling for Geneva Products, travelling the country to help your homes and businesses keep stocked with the highest quality cleaning supplies. 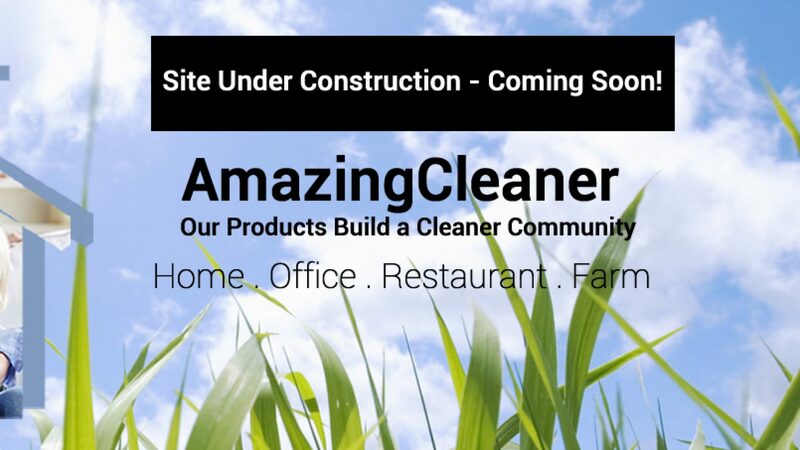 We have been serving our 6,000+ customers nationwide for over thirty years – providing them with our Amazing concentrated biodegradable products and cleaning applications for American homes and businesses such as farms, ranches, auto-shops and restaurants. If Amazing can't clean it, it must not be dirty! 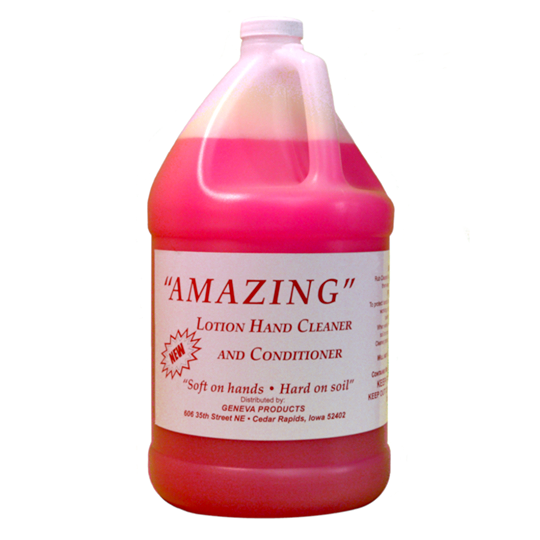 The "Amazing" Hand Cleaner works with or without added water. This floral scented soap dissolves grease, oil dirt, and manure on contact, leaving your hands free of any foul odors. 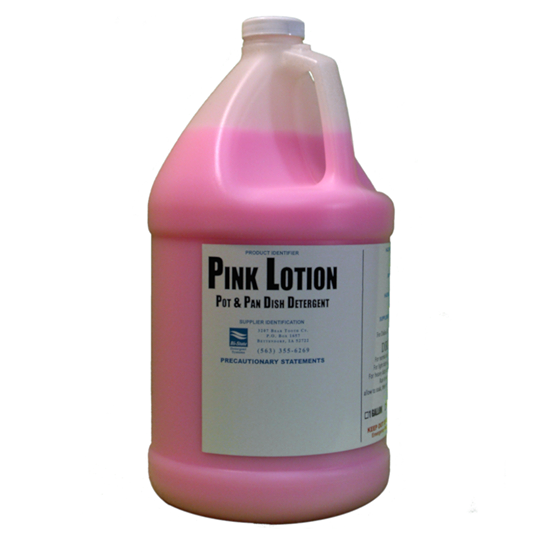 Using no harmful chemicals or abrasives, this hand lotion and soap has a pH balance that prevents the skin of hardworking hands from drying and cracking. This all-purpose, heavy-duty detergent is designed to make dish washing as easy as pie! 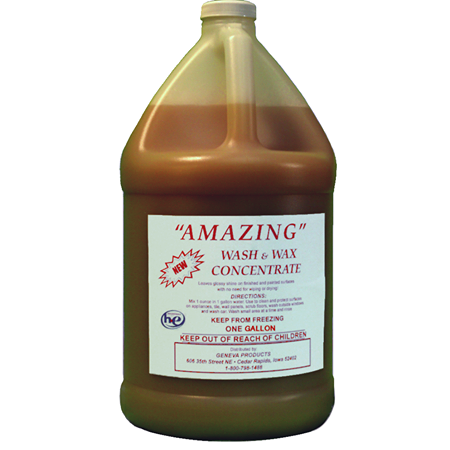 It's economical to use by being highly concentrated, and it has grease cutting action to save you time. 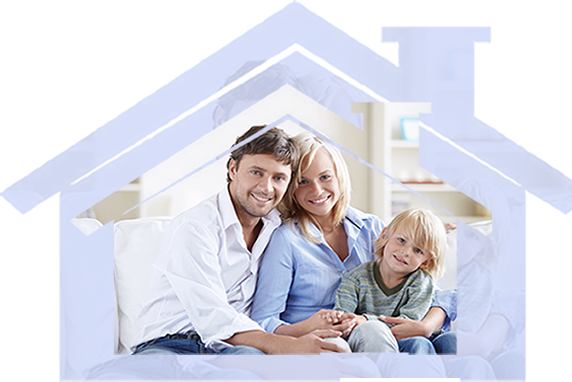 Our midwest family owned business sells a variety of high quality cleaning products directly to your door. 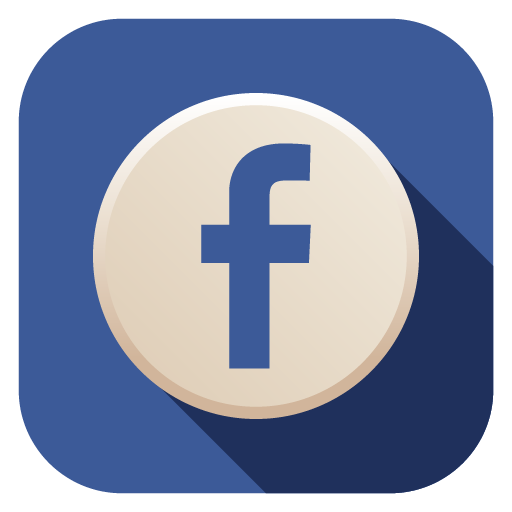 Shop online with confidence on Facebook, or call us today! Home of the Amazing Cleaner line of products; we have been door-to-door across America helping your home and business keep clean since '83.